KABUL: The Afghan conflict could overtake Syria as the deadliest conflict in the world this year, analysts say, as violence surges 17 years after the US-led invasion, reports AFP. could leave Afghanistan as the world’s deadliest conflict,” said Johnny Walsh, an Afghanistan expert at the United States Institute of Peace. The Syrian conflict—which began a decade after Afghanistan’s—has claimed the lives of more than 15,000 people so far this year, according to the Syrian Observatory for Human Rights. 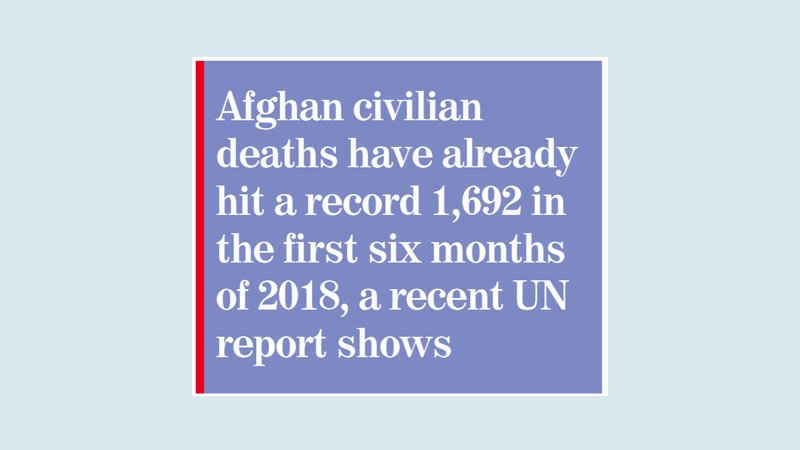 Graeme Smith, a consultant for the International Crisis Group, told AFP some indications “suggest the Afghan war is on track to inflict more than 20,000 battle deaths in 2018”—including civilians and combatants. Most analysts believe that number understates the reality on the ground. 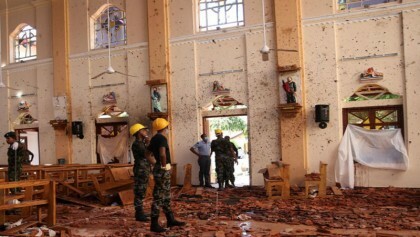 This year’s death toll for government forces could be “horrific”, Smith said.